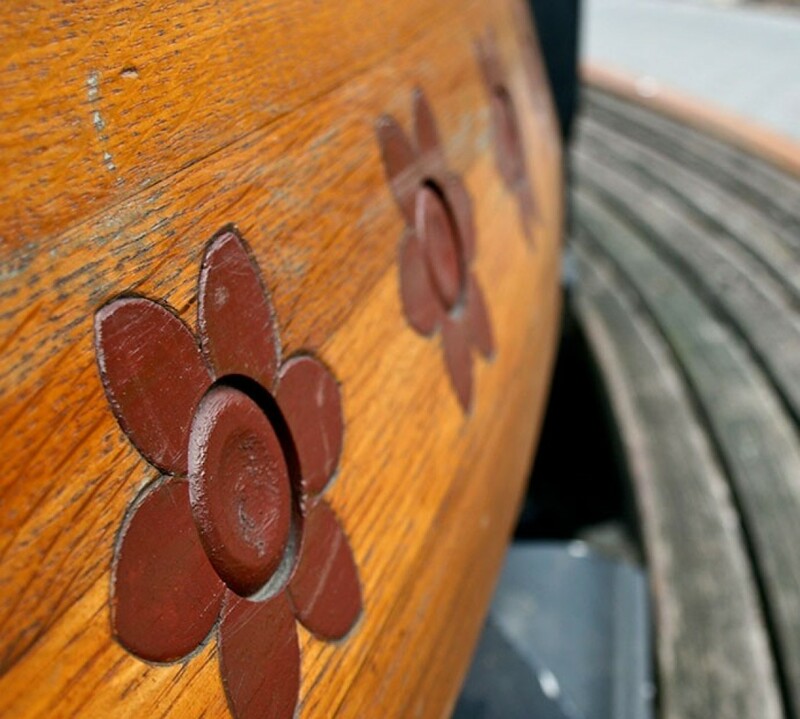 i’ve decided that sometimes photo a day blogs will be posted a day late. sometimes (often times) exciting things don’t happen until later in the evening, and by that point i’m too tired to blog. here’s yesterday’s photos! Jerrett and i had a movie tonight with Iron Man and pizza (yum!). Since the Avengers was so awesome, i now want to watch each of the character’s previous movies. we began with Tony Stark. 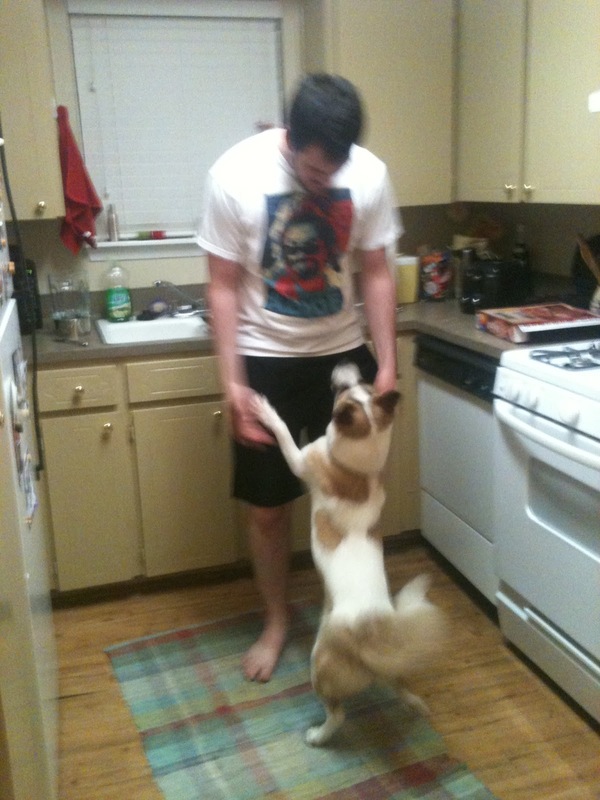 while we waited on the pizza to cook, Jerrett and puppy had a lovely moment in the kitchen dancing. Fender always loves a good dance! 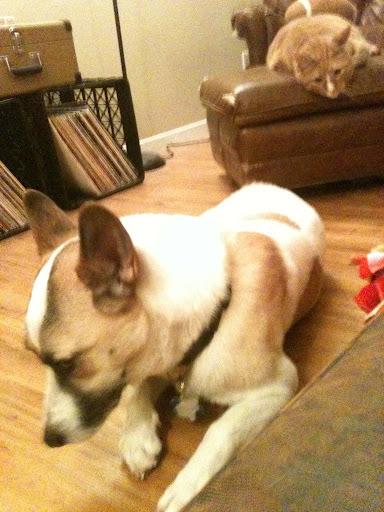 kitty and puppy aren’t the best of friends, but they’ve learned to be civil around each other. here they are acting like they don’t realize they’re in the same room together. yay for movie nights with my 3 favorite boys!